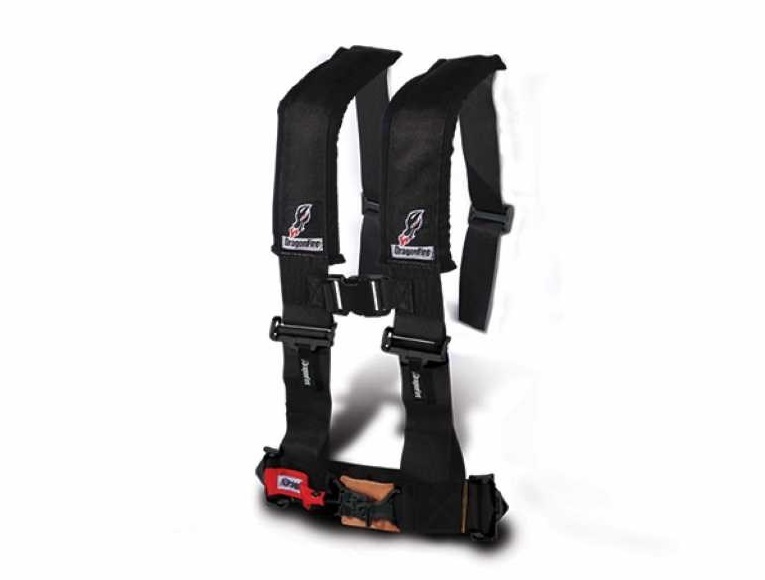 These DragonFire Racing harnesses have the shoulder pads made from memory foam which is super cozy! All black hardware looks sweet. •H-style harness restraint - Black 3"